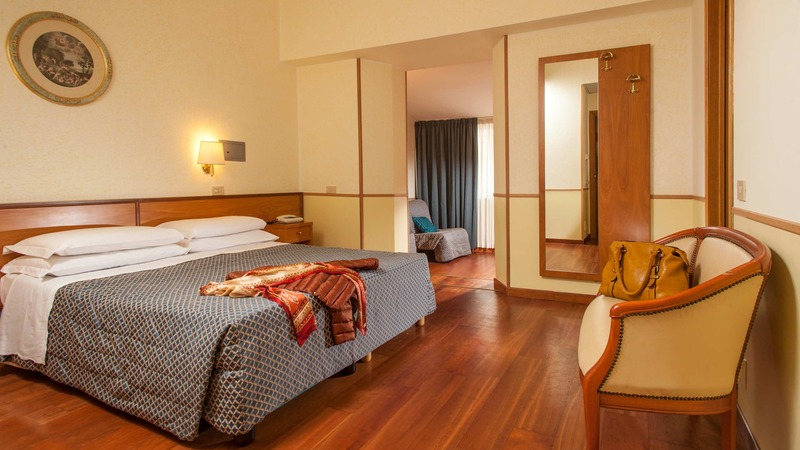 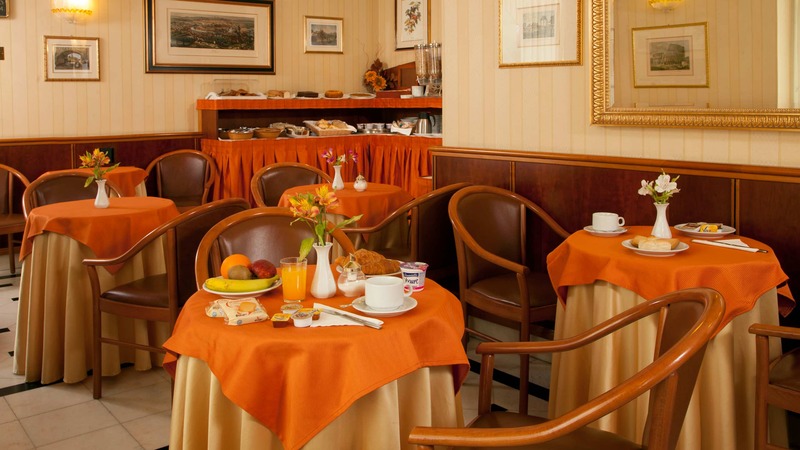 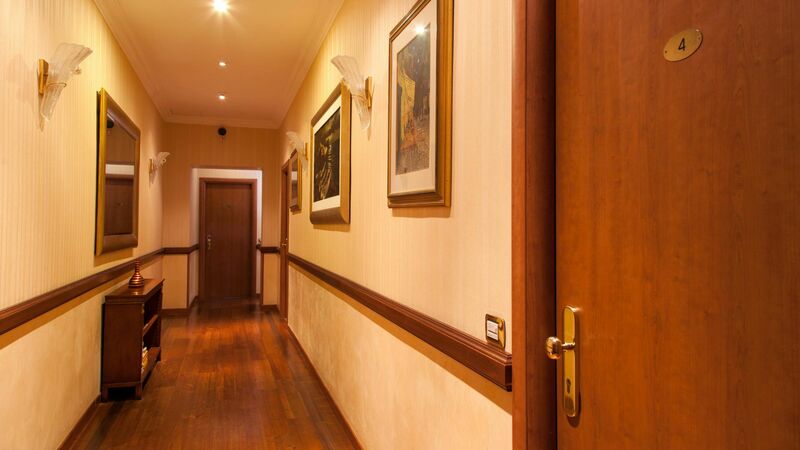 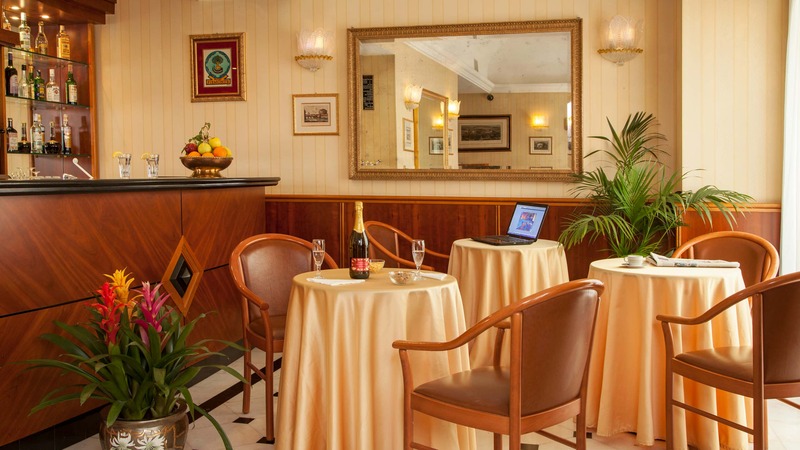 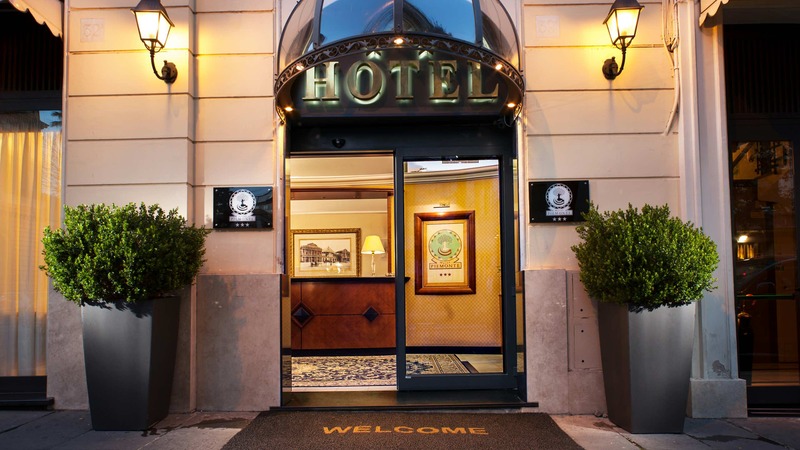 "A family atmosphere and elegant surroundings will give you the best stay in Rome"
Hotel Piemonte opened as a small boarding house in 1945 at the end of the Second World War. 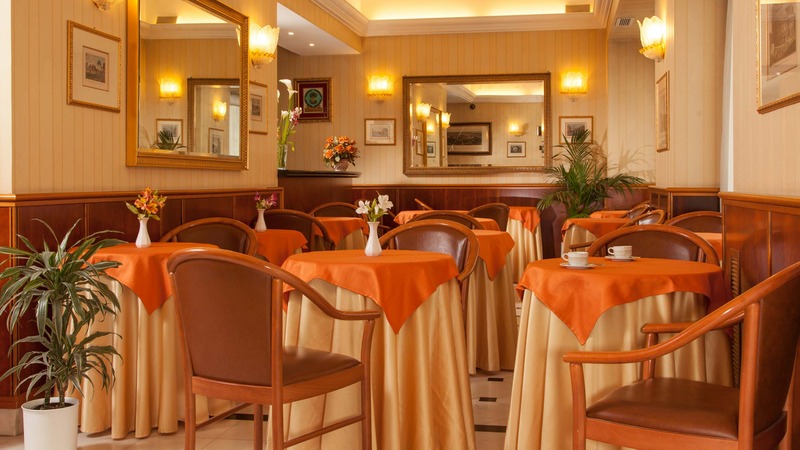 It was managed by a Piedmontese family. 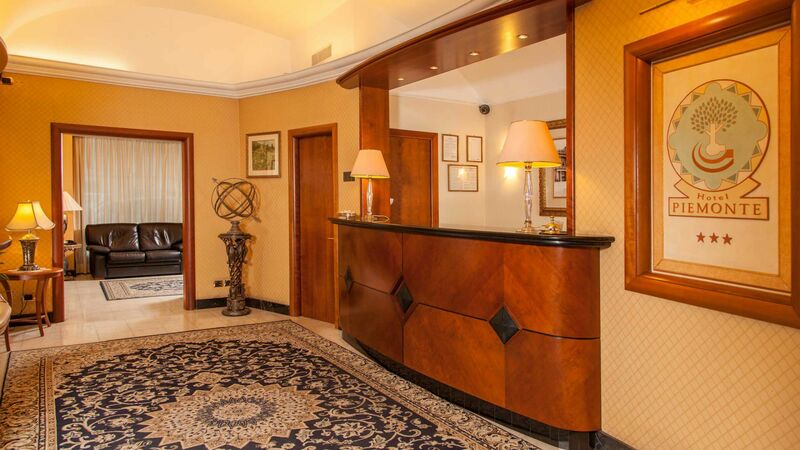 In 1980, the management was taken over by my family who, over the years, have turned it into a 3-star hotel, maintaining the characteristics of a family-run hotel while always being attentive to the care of the Guest, following the best traditions of Italian hotels. 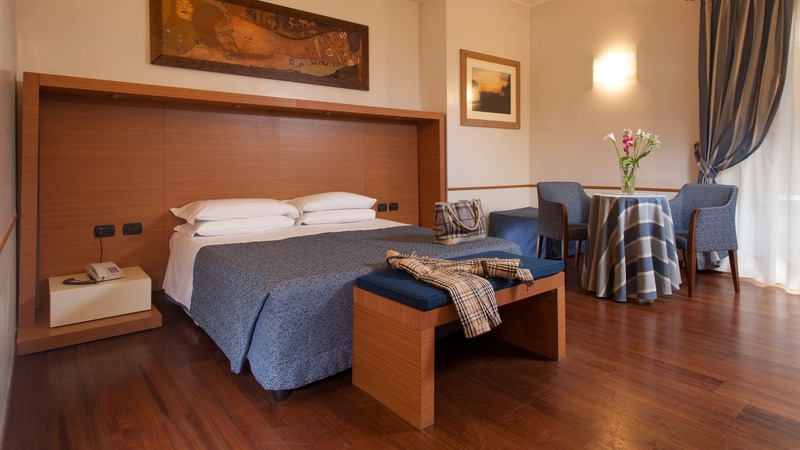 Following recent renovations, we have made further changes to the hotel, providing it with all the comforts needed to respond in the best way to the modern needs of our guests. 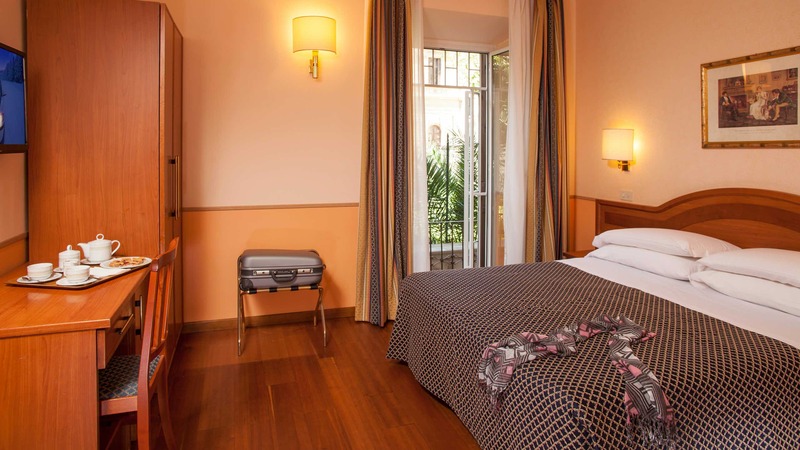 For its strategic location in the quiet residential neighbourhood of Termini, an area of recent redevelopment that is near "La Sapienza" University, and its proximity to the metro station "Termini" (Lines A and B) and the City Bus Terminal (Piazza dei Cinquecento is approx. 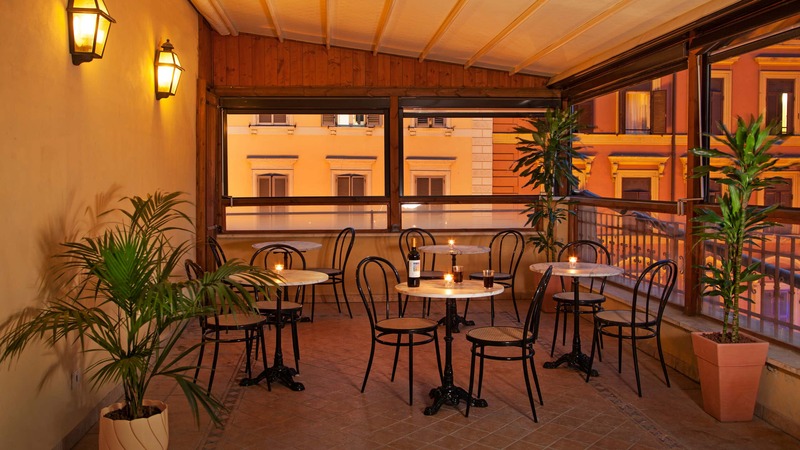 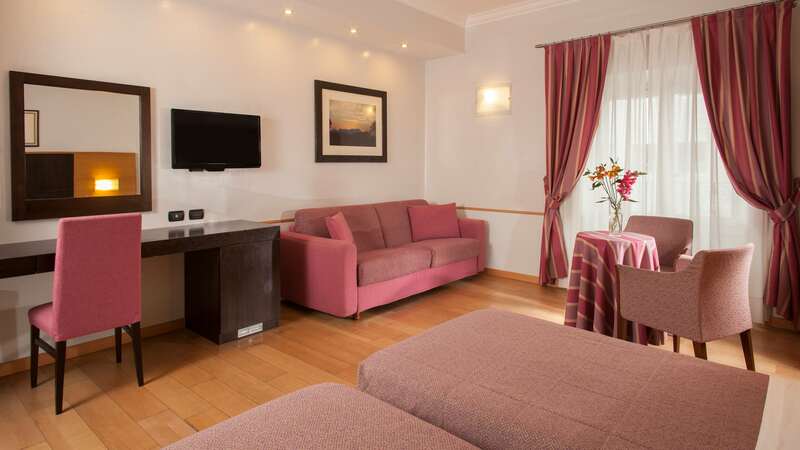 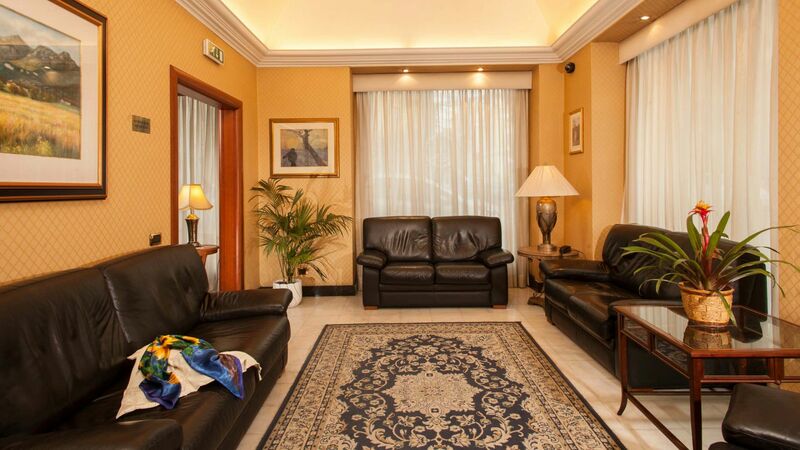 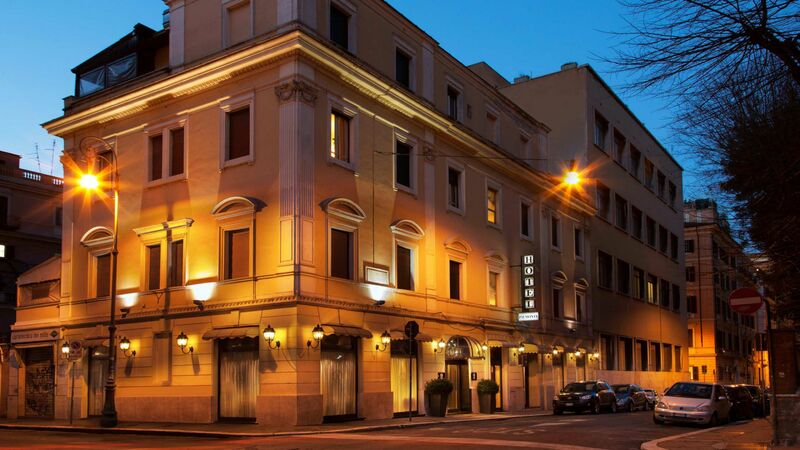 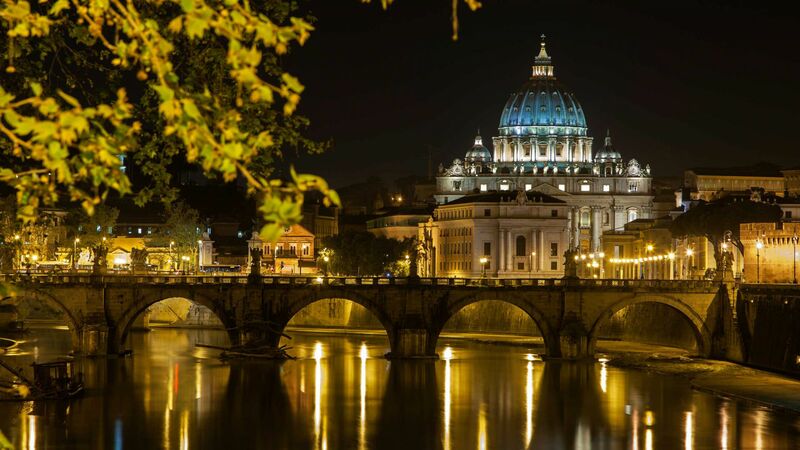 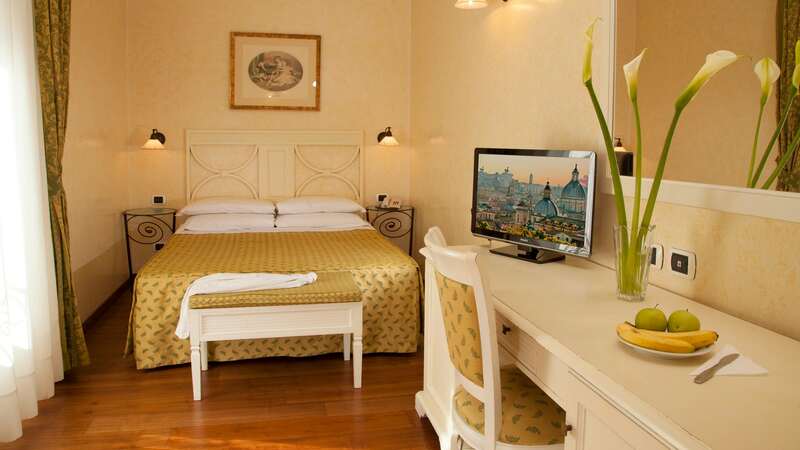 500 metres away), the Piemonte Hotel is ideal for anyone wishing to experience the true magic of Rome, the Eternal City. 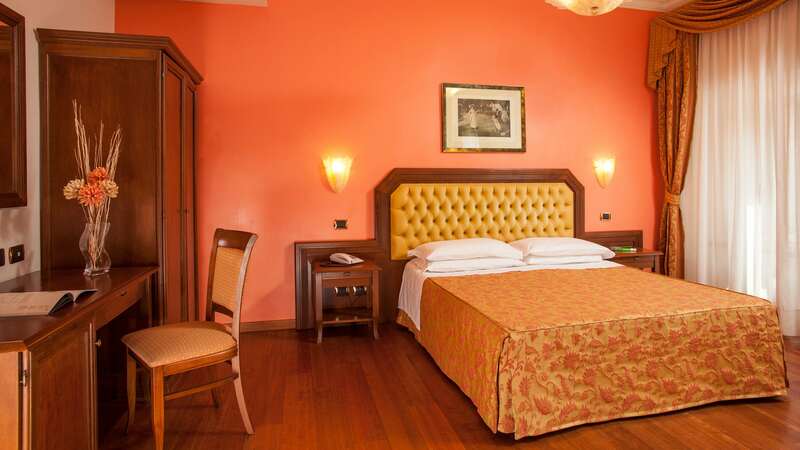 Room decorated in elegant Classic Style with warm and welcoming colours.